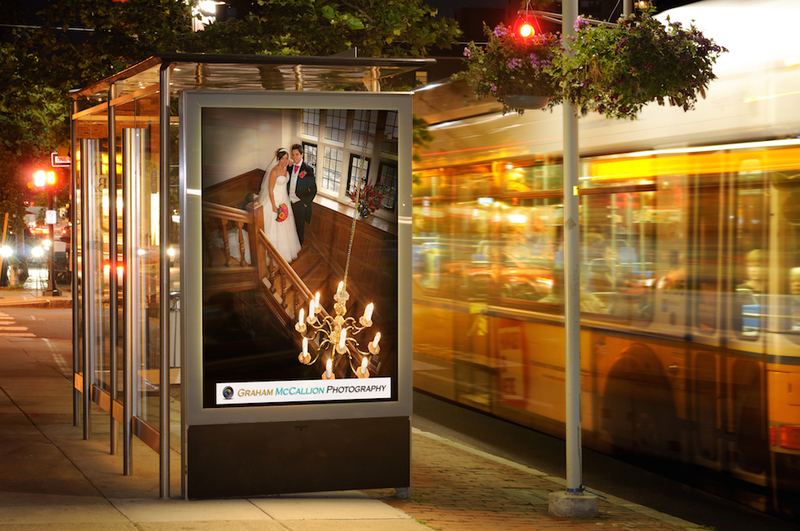 Graham McCallion Photography has been photographing weddings all over the world! 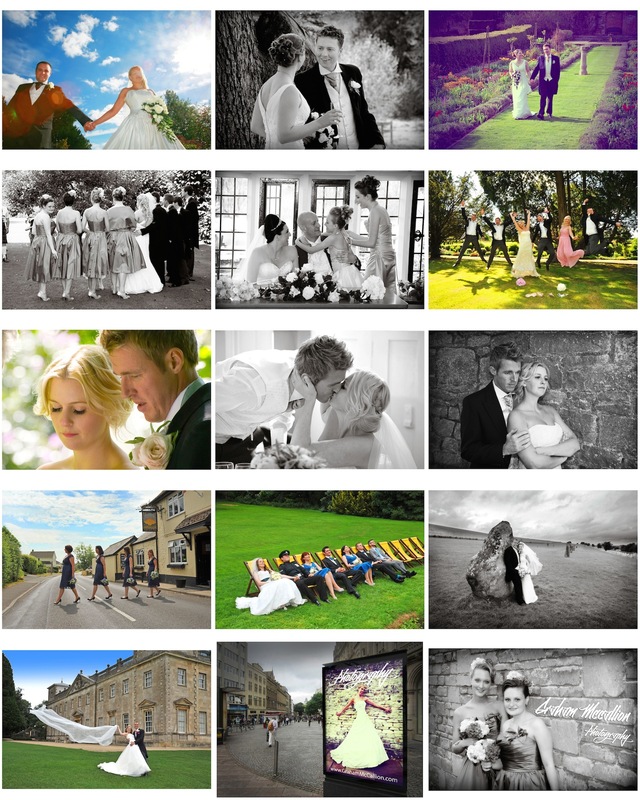 He is in demand for his relaxed and very professional wedding photography Swindon! No matter what reception you choose in Wiltshire, they will know Graham McCallion as he comes highly recommended. A professional studio with an unrivalled reputation that has been established for over 22 years. We are a highly motivated team who are committed to quality and excellence of service. 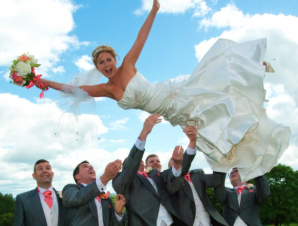 We are passionate about photography and love covering weddings. We will not rush you and are there for you on your special day. We offer a personal service so talk to us – we listen! Our wedding service is as unique as your wedding day. We take the time to listen to ensure we understand exactly how you would like your special day captured. 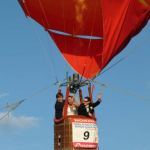 Every wedding is unique, as is the requirements for each event. Click the button below to view a small collection of different approaches used over the years. 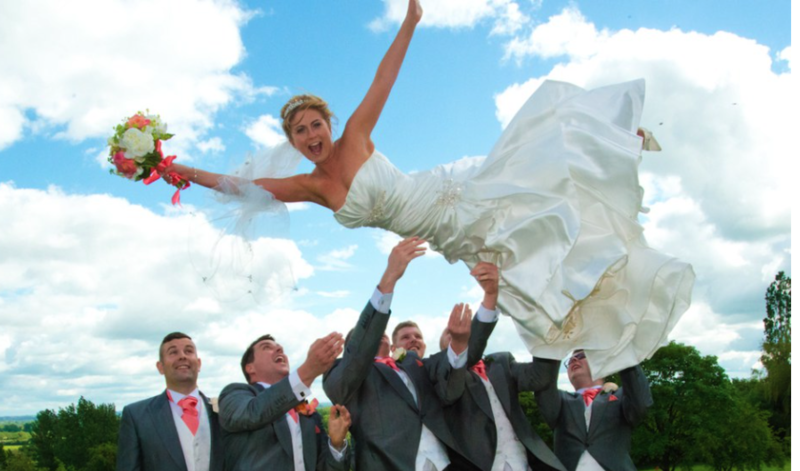 Graham McCallion, wedding photography Swindon, welcomes visitors to his purpose built studio and reception to answer all your questions and most importantly see the wide range of photography examples on display.